Said no one ever: "Be careful watering the lawn dear, you might get shot." 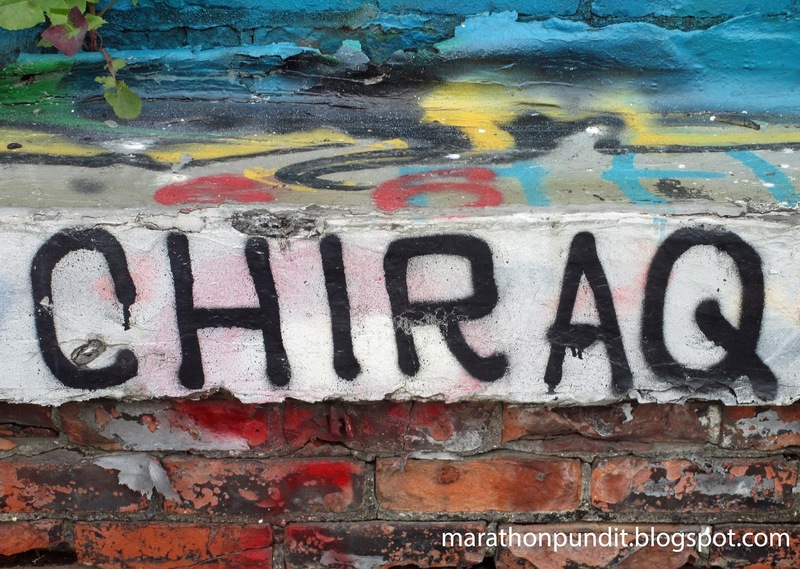 But that will change today, at least in Chiraq. A man was shot during an attempted robbery Tuesday in the Marquette Park neighborhood on the Southwest Side. About 12:10 p.m., 71-year-old Fred Laguardia was watering his lawn in the 7100 block of South California when he was approached by two males on bikes, Chicago Police said. They demanded his wallet, and when the man refused, one of the males shot him, police said. He was struck in the abdomen. The two males then fled north on California. That's the way it is in Chiraq now. Creeps can prowl the streets and shoot septuagenarians who are only capable of threatening crab grass. Laguardia was also roughed up by the thugs. He's being hospitalized and is in fair condition. Will the victim be packing heat the next time he waters his lawn? The brutes are still at large. Well since Chicago has made it nearly impossible to own a gun for self defense, probably not.